Over the past three decades, my company has trained some six million people in entrepreneurship – more than all the business schools in the world combined. Over all the years we’ve been researching and teaching entrepreneurship, the two most important and persistent questions we’ve been asked are: “What is entrepreneurship really?” and “Is entrepreneurship really for me?”. My new book, The Entrepreneurial Attitude, answers both of these straight-forward questions. The answers might surprise you. 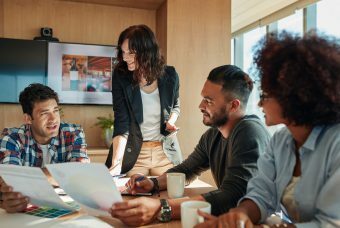 They’re certainly not the answers you’ll get from business school professors, blue-chip management consultants or chest-thumping motivational gurus . . .
which will give pleasure to people in new and amazing ways. He describes the four practices of entrepreneurs perfectly: “Inclination” as mission, “doing things to please people” is customer/product vision, “new and amazing ways” is a perfect description of innovation, and finally, “by doing that I please and satisfy myself” says I am self-inspired by my life’s work. Disney’s not talking about business techniques like strategic planning, zero based budgeting, six sigma or leadership training. He is describing life-defining behavioral characteristics that will determine anyone’s level of success in any career or field. 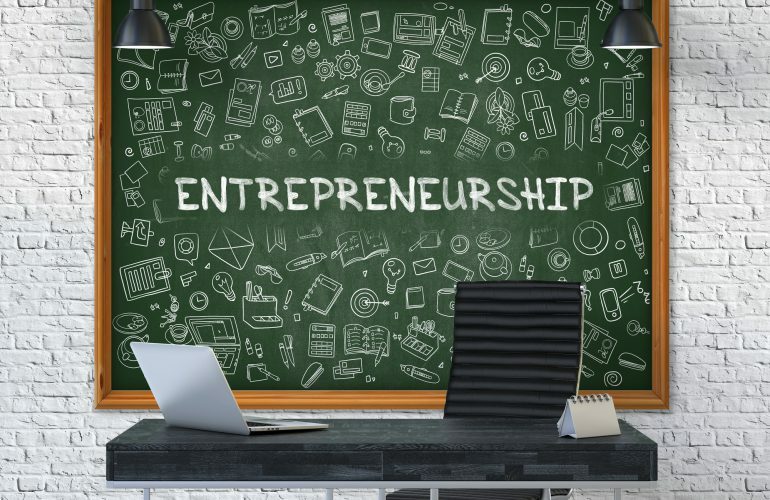 Is Entrepreneurship Really for Me? For example, Sense of Mission is perfectly defined by Donna Shalala, JA alumna from Cleveland. She was a young Peace Corps volunteer, became President of three prestigious universities, served as US Secretary of HHS in the Clinton Administration, and was President of the Clinton Foundation when I interviewed her last year. It turns out that all entrepreneurs are on a mission, like Shalala. 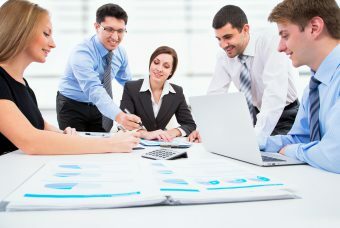 They all believe they are doing something important in their work and something great in their life. Likewise, my interview with Novi, Michigan JA alumnus, Sanjay Gupta, the famous and fast-moving CNN medical correspondent, and still practicing neurosurgeon, illustrates that High-Speed Innovation is a critical factor for medical and journalistic career achievement. There are actually many doctor/scientist entrepreneurs profiled in the book, all of whom have to be super innovative and fast-moving to achieve career success in their fields. Finally, Self-Inspired Behavior underpins all entrepreneurial success in all fields. No matter your age, your gender, the color of your skin, or your nationality, if you are self-inspired, you cannot be stopped! Take David Lammy, JA alumnus from the UK whose parents immigrated from Guyana seeking a better life. He always worked, from primary school through university, became the first black Briton to ever attend Harvard Law School, practiced law in London, and has been a Member of Parliament in the UK for 17 years. Does David Lammy have a self-inspired entrepreneurial attitude about his career? You bet he does! The bottom line is, who are all these high-achieving people with an entrepreneurial attitude about their work and their lives? Well, Donna Shalala was a Peace Corps volunteer, university president, US cabinet secretary and led a famous NGO. Next is the great Steve Case, our only actual business example – who has since become a major philanthropist. Then, we have Sanjay Gupta, famous medical journalist and practicing neurosurgeon. And finally, David Lammy is a lawyer, politician and elected MP in the UK. Not exactly the crowd you would expect to meet in a Harvard Business School class on entrepreneurship! The Farrell Company is the world’s leading firm for researching and teaching entrepreneurship. 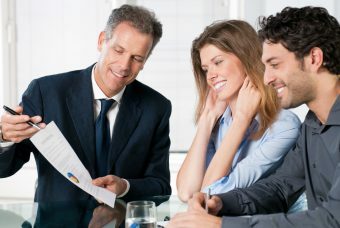 Over six million people have attended the company’s programs. 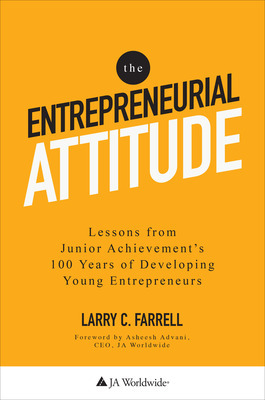 The Entrepreneurial Attitude is Larry’s fifth book. 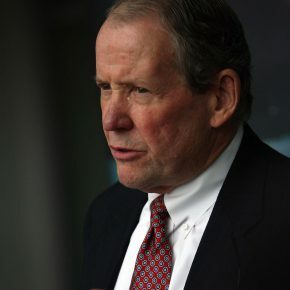 Peace Corps, Harvard Business School, columnist for The Conference Board Review in NY, advisor to Cambridge University’s Enterprise Solutions to Poverty project – Larry has personally taught entrepreneurship to more people than anyone in the world.